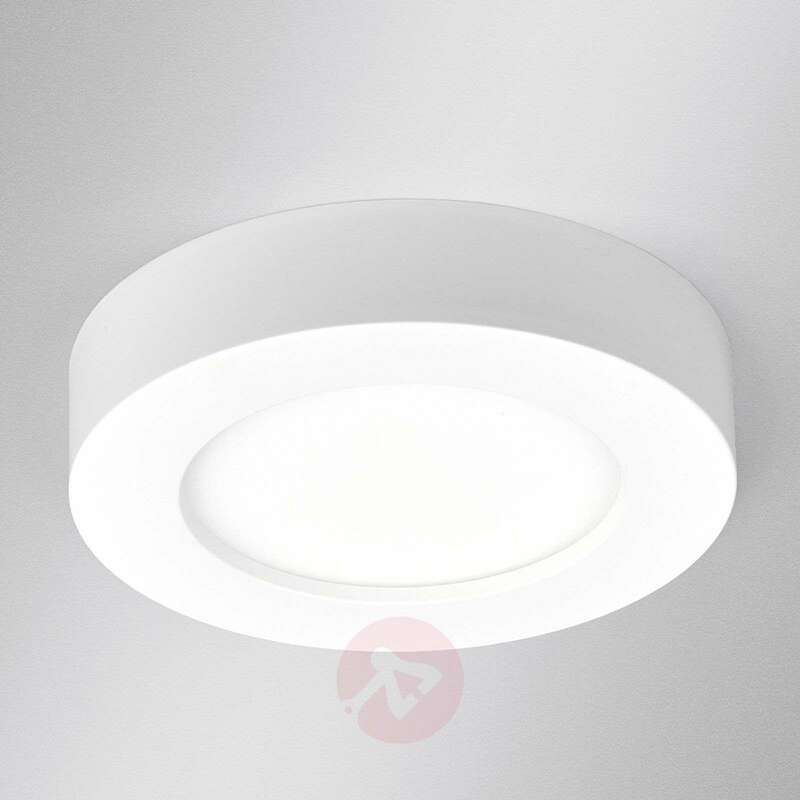 Anyone looking for a light that can be excellently used in the bathroom or in moisture-prone rooms, will opt for Esra as the LED ceiling lamp is protected against penetration of splash water. 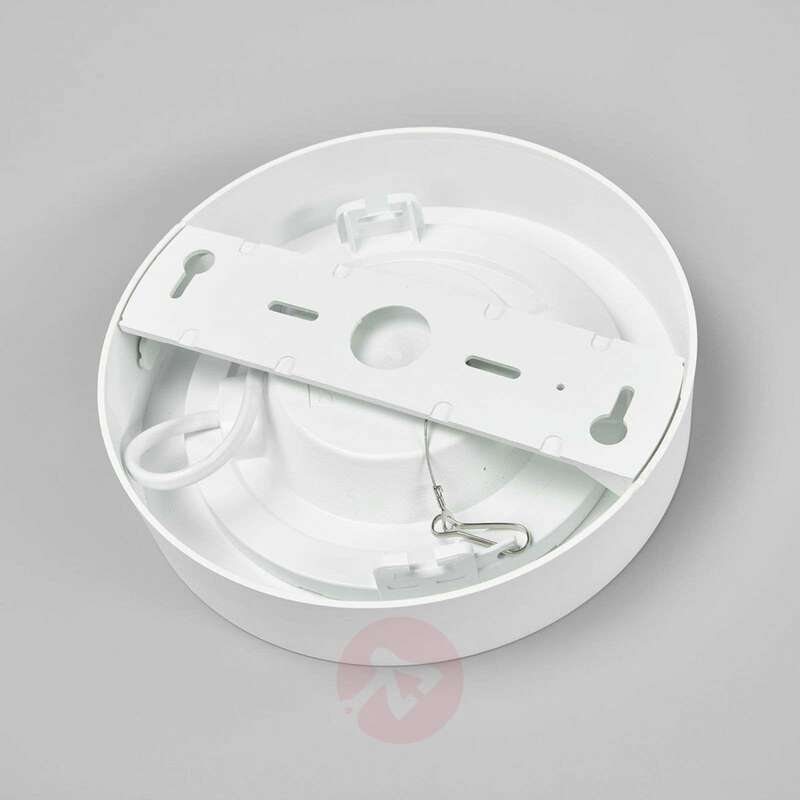 It has an understated and timeless appearance as it is completely white with a round cylindrical shape. Above the LED light bulbs is a white diffuser that softly distributes the light. More cosiness in the bathroom. 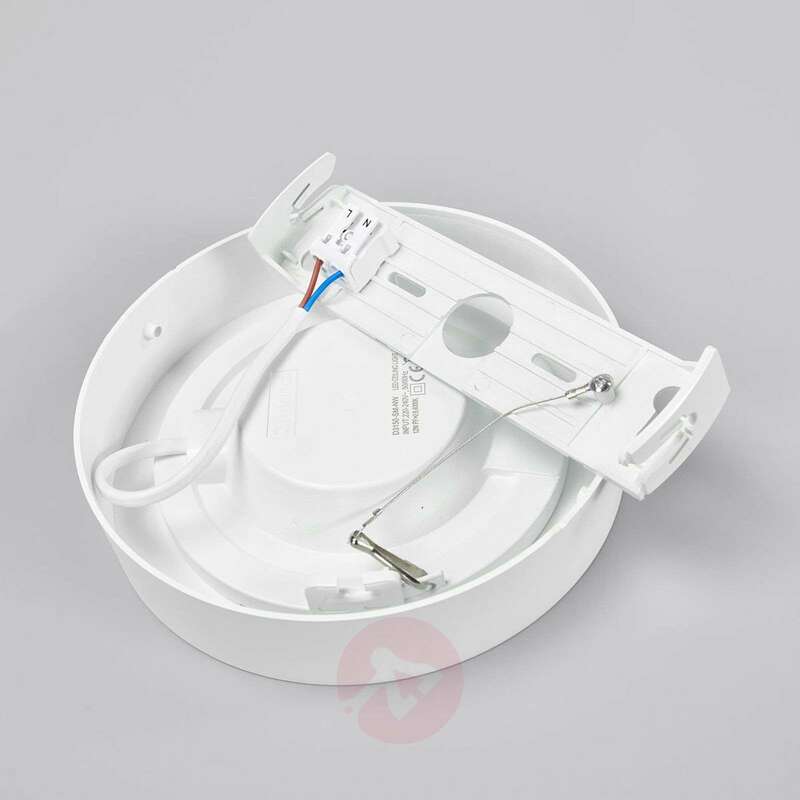 Is the led bulb replaceable? what type of bulb is it? Thank you for your enquiry. Please note that the LED's in the luminaire is integral. Is this lamp available in cool white, say, 4000k ? 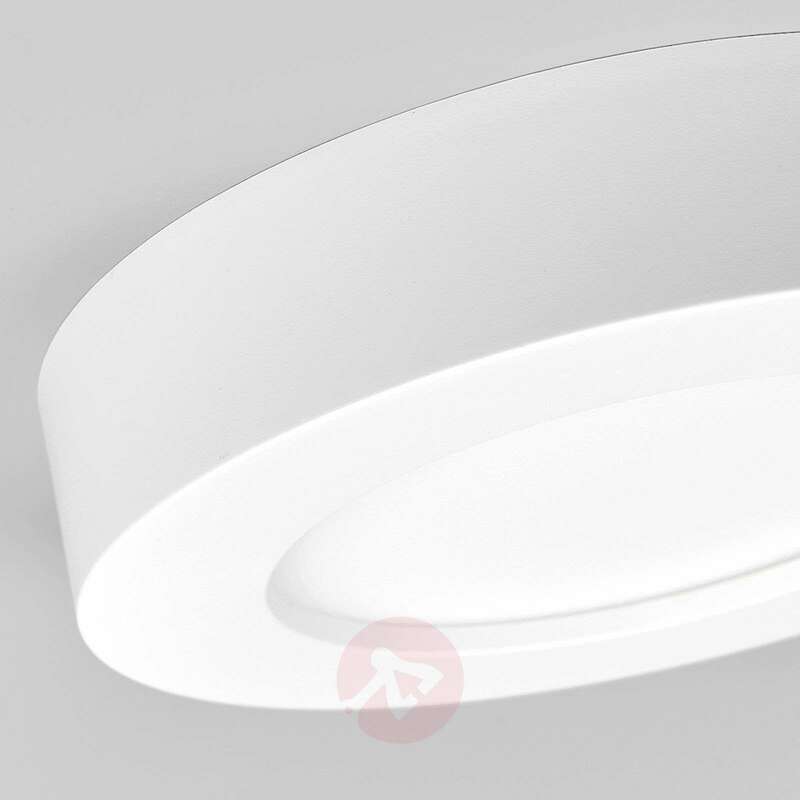 Kindly note that the Esra ceiling light only is available in warm white with a 3000 kelvin colour rendering. This light is unfortunately not dimmable. 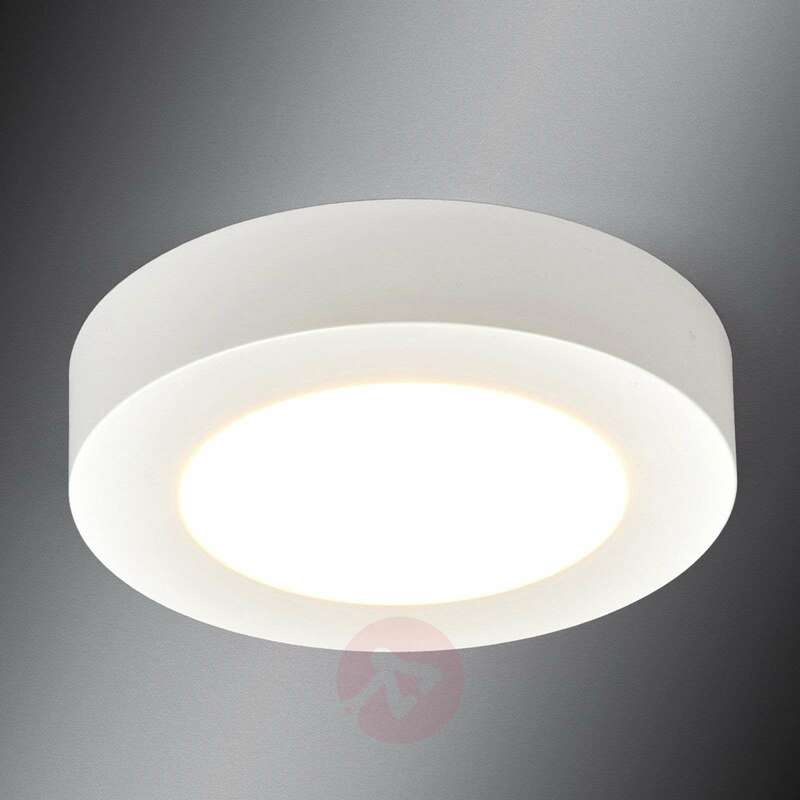 The 10,5 W LED is about as bright as 70 W of traditional brightness. I was concerned that this would be too small and not bright enough for the room, about 3 X 2 m. But it's very bright and has an appealingly understated design which I admire. It's good quality too. I bought one for a utility room and may buy another for a bedroom. The electrician said it was easy to install.